Sarah Roy (Mitchelton-Scott) has taken the victory at the third stage of the OVO Energy Women's Tour. The Australian was the fastest at the day's bunch sprint. The third stage of the British race was 151 kilometres long between Atherston and Royal Leamington Spa over a route that included two climbs of the second category. The day started with several attacks that were sooner or later repelled by the peloton. With 100 kilometres to go, Ann-Sophie Duyck (Cervelo Bigla) and Vita Heine (Hitec Products) managed to break free from the bunch and took a lead of more than three minutes over the pack. At the first second-category climb Katarzyna Niewiadoma (Canyon-SRAM) and Elisa Longo-Borghini (Wiggle-High5) accelerated at the peloton and managed to break it in two. At 30 kilometres from the end, the two escapees were caught and a new group formed in front by Longo-Borghini, Niewiadoma, Alena Amialiusik (Canyon-SRAM) and Sabrina Stultiens (WaowDeals). This adventure lasted five kilometres and they were reeled back in by the peloton. The pack rode altogether until the end, sentencing the stage to a bunch sprint. 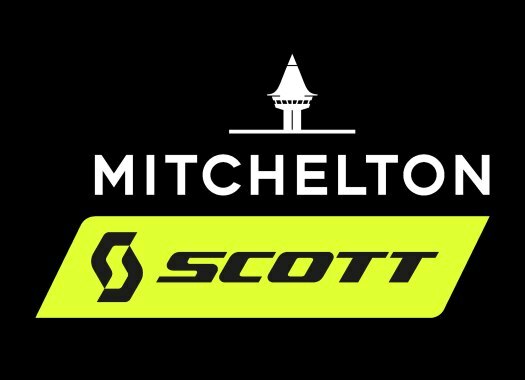 Mitchelton-Scott's Sarah Roy was the fastest and crossed the finish line ahead of Giorgia Bronzini (Cylance Pro Cycling) and Marianne Vos (WaowDeals).